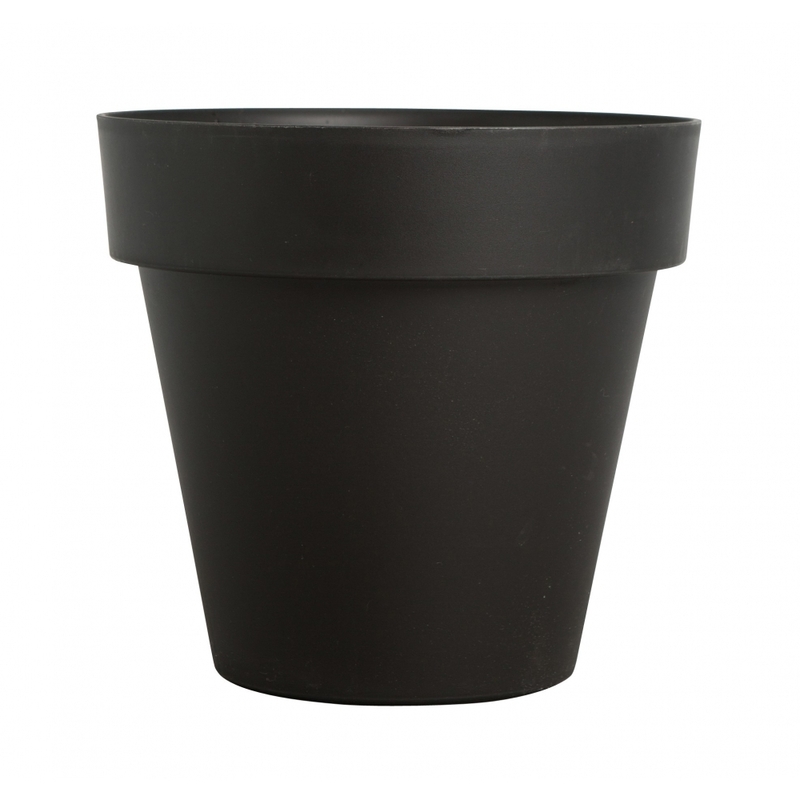 Add an understated finishing touch to your home with this Small Black Brixton Plant Pot. Made from plastic, the plant pot with matte black finish is great for growing and displaying your plants in style. A lovely housewarming gift idea, the eye-catching flower pot would make an unusual addition to many modern homes and interiors.